Adv. 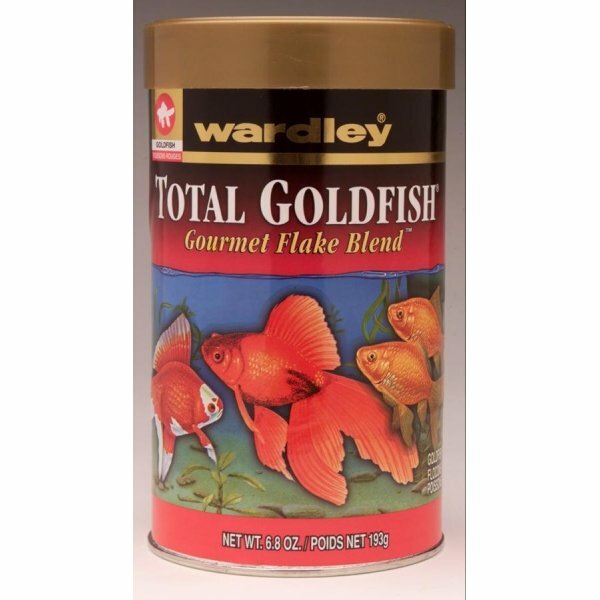 Nutrition Goldfish Flake Food has different options and/or variations, please choose below. 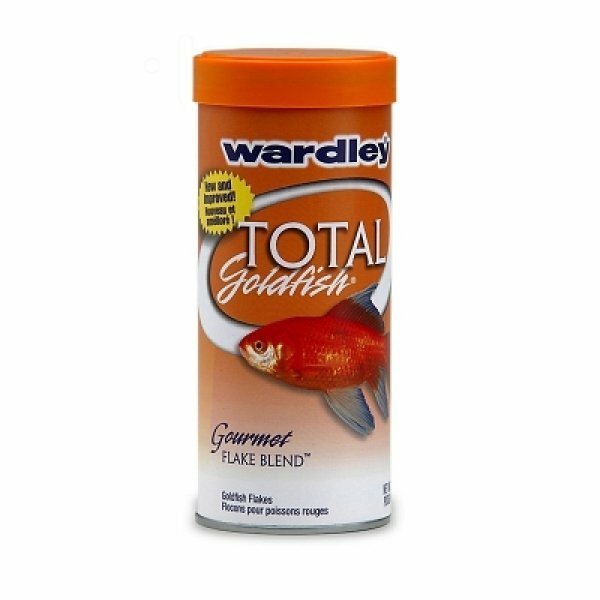 A superior flake food for all varieties of goldfish. 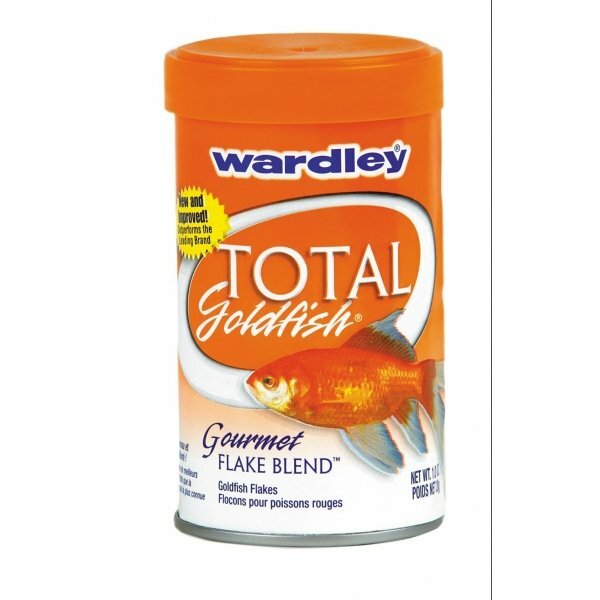 This formula has been enhanced with higher levels of carotenoids.